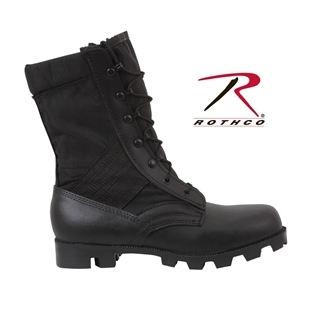 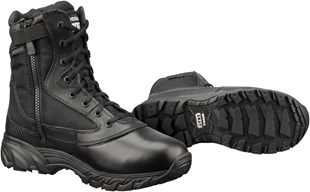 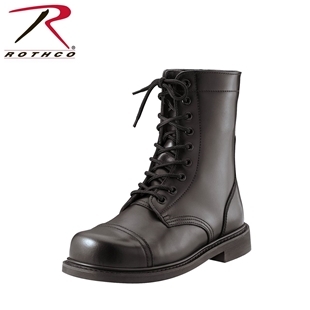 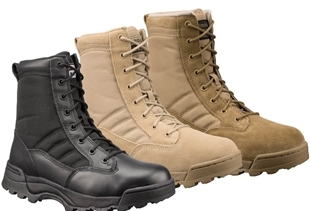 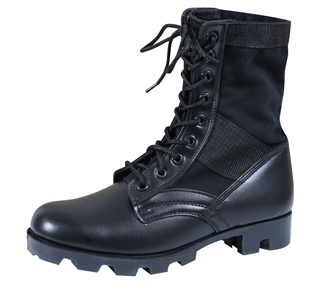 With many styles to suit your every need, Adventure Gear carries many styles of boots from everyday boots for work to heavy duty hiking boots that are perfect for the most treacherous hikes. 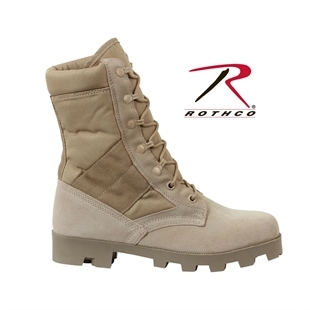 Even Cabin Booties good to keep your feet nice and warm at camp or the cabin. 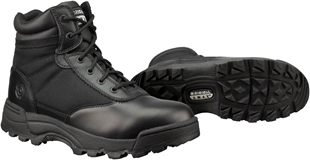 Canada’s source for Boots, including Hiking Boots! 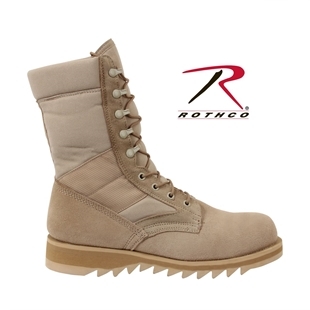 Rothco's GI style speed-lace jungle boots in desert tan feature a heavyweight nylon/suede leather upper, padded collar, removable cushion insole and a non-slip rubber "panama" sole. 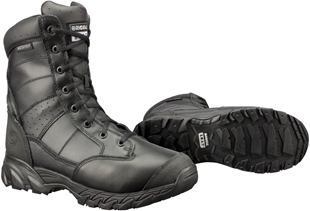 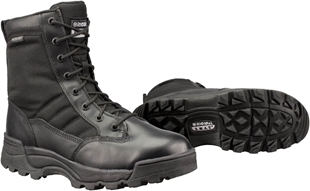 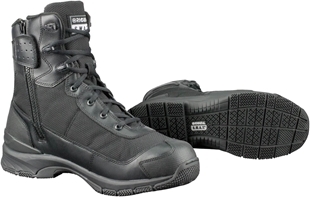 The GI style speedlace jungle boots are available in sizes 3 to 14 regular width and 5 to 13 wide width, full sizes only.